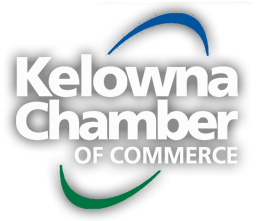 Released today is a detailed Economic Scorecard which measures Kelowna against similar communities. . .